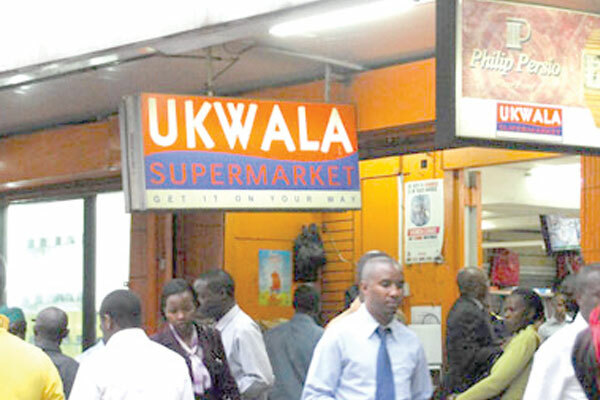 Ukwala Shuts Down: Ukwala Supermarket has shut down. This is after accumulating debts of up to Sh. 1 billion that it is now unable to repay. The retailer, which had a strong presence in Kenya’s capital, Nairobi has now applied to the court for the permanent closure of its business. “The company is applying to be liquidated because of its indebtedness and inability to meet its financial obligations to creditors, suppliers, employees and the liabilities far outweigh the assets both fixed and movable,” says Ukwala director Vijay Jayantilal Dodhia in court filings. According to a report that appeared in a local daily, the retailer owes Kenya Revenue Authority debts worth Sh. 840 million, while the rest of the money is owed to more than 300 suppliers and institutions. In April 2018, KRA had frozen Ukwala Supermarkets’ bank accounts at Diamond Trust Bank, claiming Sh. 280 million Pay as You Earn and VAT arrears from the company. 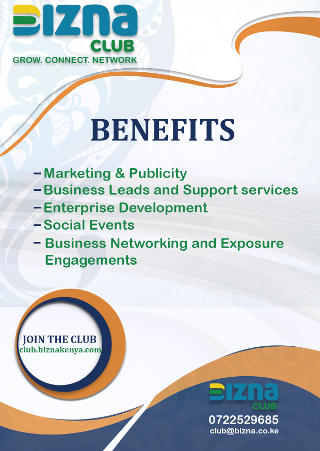 KRA has also been seeking Sh. 560 million from Ukwala. Ukwala though has disputed in a suit pending before the tax appeals tribunal. Ukwala owes over 100 suppliers Sh. 89.7 million. Kapa Oil Refineries in July 2018 sued Ukwala Supermarket for the failure to pay for supplies worth Sh. 527,476. Other creditors include Ketepa (Sh. 1 million), PZ Cussons (Sh. 609,458), WoW Beverages Sh. 1 million, Africa Spirits Limited (Sh. 1 million), Mumias Sugar (Sh. 1.3 million) and Chandaria Industries (Sh. 937,863). In November last year, the supermarket had filed for liquidation after being unable to stay in business. At the time, total creditor claims against Ukwala amounted to Sh. 930 million. In contrast, its assets are valued at a paltry Sh. 19.3 million.